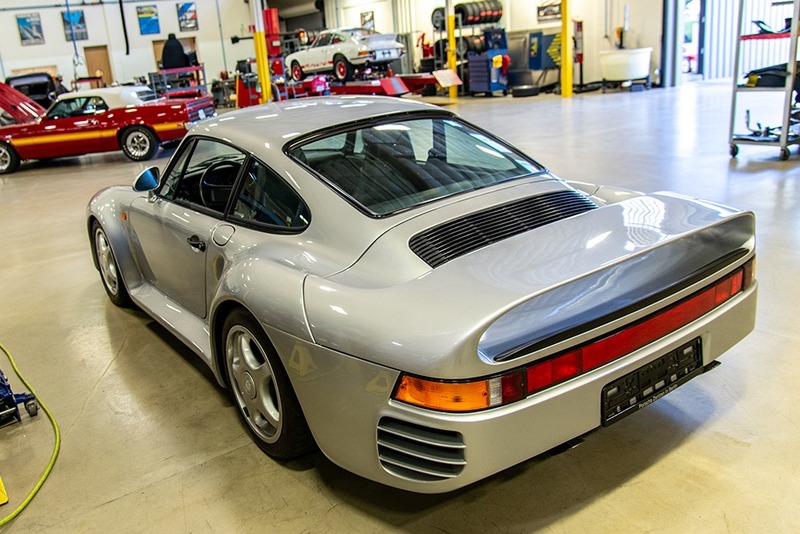 An investment in a Canepa collector car goes beyond obtaining a premier classic or historic racing car - it is the assurance that your vehicle has been inspected, restored, repaired, and vetted by mechanical artisans and experts. 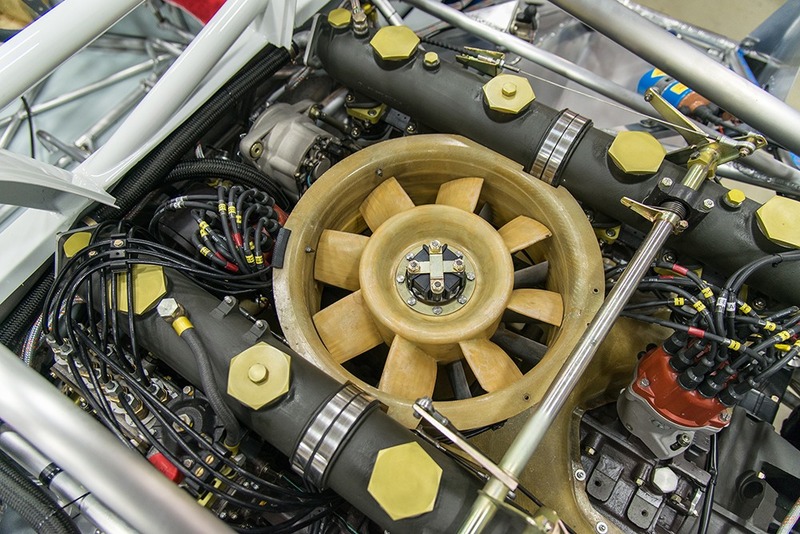 This includes a thorough mechanical and cosmetic inspection; a top-to-bottom service; any restoration to ensure the vehicle is in show condition; extensive road testing; and a complete concours quality detail of the engine, chassis, exterior, and interior – and that is only the beginning of the Canepa Difference. 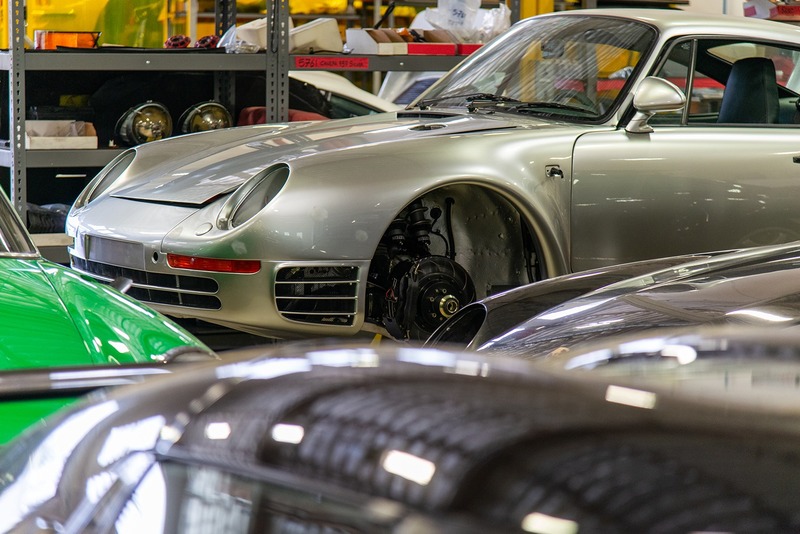 Take an exclusive sneak peak behind the scenes at the Canepa headquarters in Scotts Valley, California. 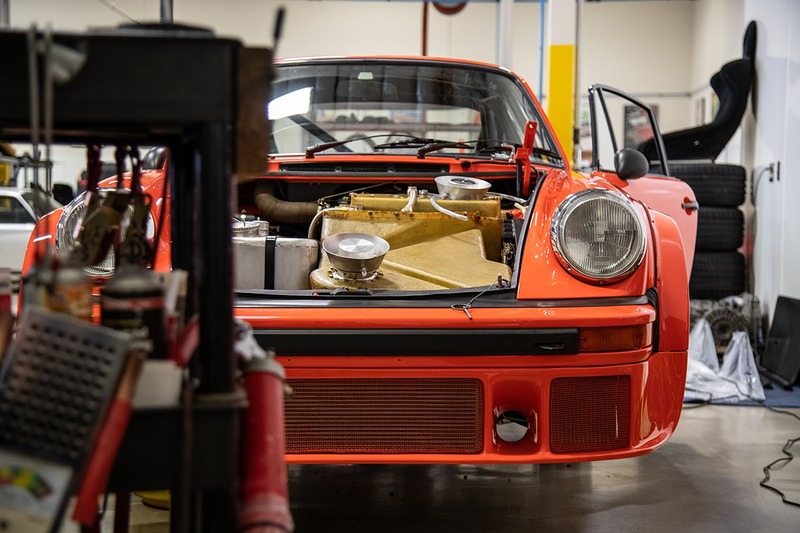 At the end of every week we take a spin through our amazing, state-of-the-art restoration shop and motorsports facility and snap a few photos just for you.